Computer Wizard was founded by Geraint Whitley in 1994 and is now a family run business operating out of the warehouse and retail premises in St Albans. Computer Repair – We offer professional diagnostic and repair services on all makes of computers, including Macs. 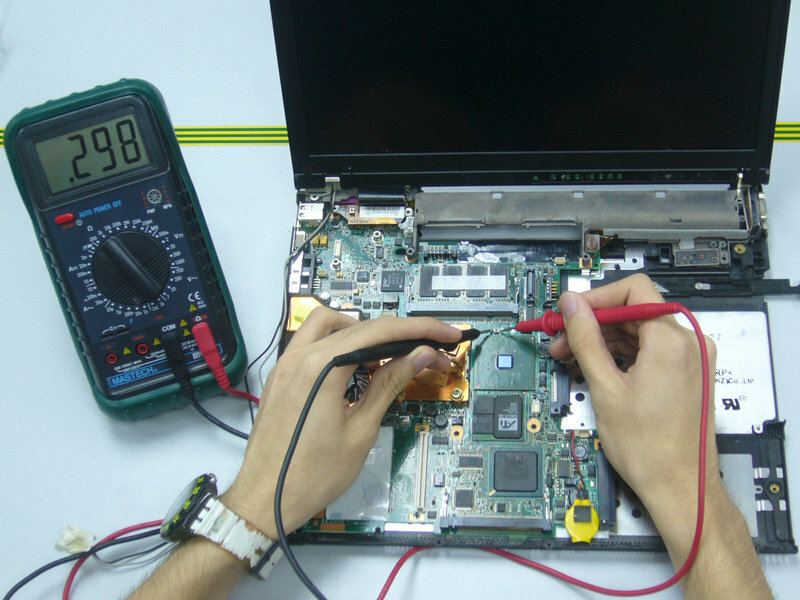 Laptop Repair – We can repair the majority of laptop brands and models, including replacement screens, keyboards etc. Computer Set-up – If you have just purchased a new pc and unsure how to set it up, we can help, even if you didn’t purchase it from us. 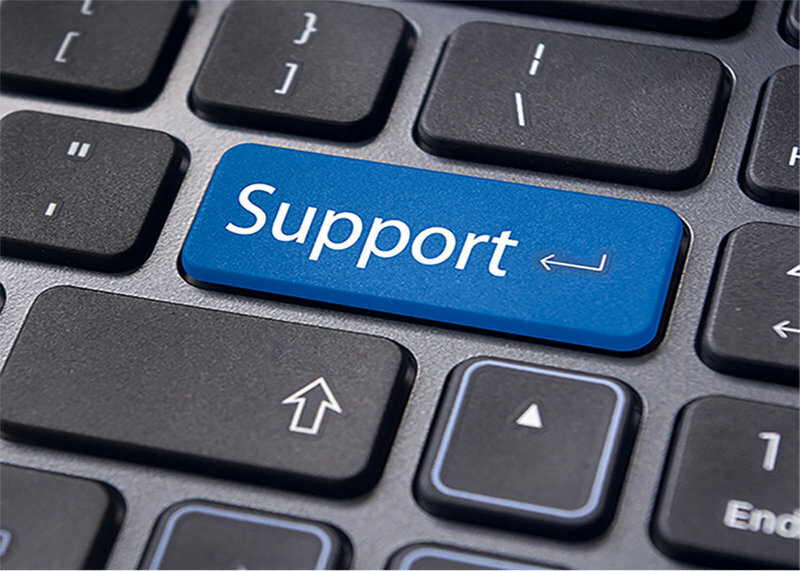 Virus Removal – We can professional restore your equipment after an infection, and keep personal details safe. Data Recovery Services – We can rescue, restore and backup files from your computer. For your peace of mind and to ensure that all your data is protected all of our staff have been CRB checked. We sell computers, laptops and parts such as cables, RAM and hard drives. Laptop died after the corner of the screen was slightly knocked against a wooden surround ( not by me ). It was open and being handed to me, it died instantly and we were not at home. 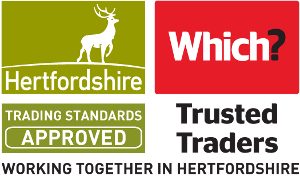 I looked up your trusted traders when I returned home, the service I received was fast, efficient and cost effective. I cannot recommend this company highly enough. Computer Wizard has come to my rescue on 2 occasions. He was most helpful and professional, the work was done to time and the cost was most reasonable. I have recommended C.W to all my friends and would have no hesitation in using their services again. I thoroughly recommend these guys for efficiency and service. They rescued my hard drive from a fate worse than death and reinstated my computer hard drive when I never thought they could. They have also been able to answer my rather basic questions due to my lack of computer knowledge but did so without making me feel silly. Great guys. PC running very slow, some things failing to work at all. Was told of 'a place in Hatfield Road'. Found Computer Wizard web site and was impressed by Which Trusted Trader recognition and 100% satisfied reviews. Went to shop and found Geraint to be helpful and very knowledgeable. Problem diagnosed as new hard drive and increased RAM required. Repair promised for next but was available same day. Price was as quoted (and very fair at that!). One problem remained and I was advised 'try the PC at home it might clear on start up'. However problem remained and Computer Wizard dealt with by remote access. Very impressed by straightforward and unbiased advice given. Very happy to recommend Computer Wizard to anyone with a problem or looking to buy new equipment, I'll certainly be a repeat customer. This level of service is unusual these days and a delight to experience! A friendly place which served my needs perfectly. Saved me lots of money to repair my MacBook Pro and completed the work in the fastest possible time. After telephone call explaining the problem, dropped the laptop in for repair, was diagnosed within 1 hour, all files copied and installed on new SSD hard disk and machine was available to use following morning. Very reasonable charges as advised prior to repair. Highly recommended professional service with a smile. 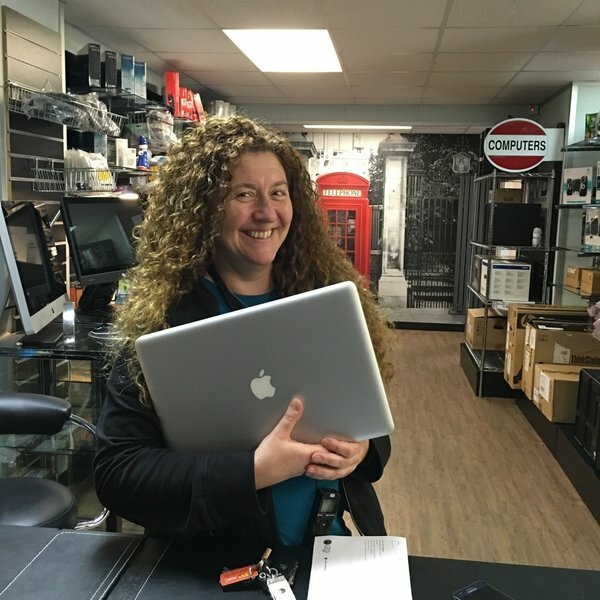 Expert and friendly advice when buying a new (refurb) laptop. Took my old laptop in to copy the files over and was impressed that it was all completed in one day! I have no problem recommending Computer Wizard to anyone, excellent service and value! Who needs Dell Support, Microsoft Support , PCWWorld 'KnowHow' when you got 'Two' Computer Wizards in Geraint & Darren? My second visit in less than a year! No, it's not what you think! This time I had my son's Dell Inspiron 1764 'sorted'...overnight ( it was supposed to take a couple of days)! New SSD+ Windows 10+ 'other bits & pieces'!Needless to say...it performs like a...Ferrari Modena! Why would you want to even bother 'thinking' about going anywhere else?! But, don't take my word for it! Give it a try & you'll be a-ma-zed by...everything! 'Mille grazie, Geraint'! I had the storage changed to a solid state drive, the machine cleared and programmes cloned to the new drive. The work was done very efficiently and at a reasonable cost. I also wanted the CD drive replaced and was advised that an external drive would cost far less. I have used this trader before and recommended him to my family, who agree he is efficient and reasonable in cost.